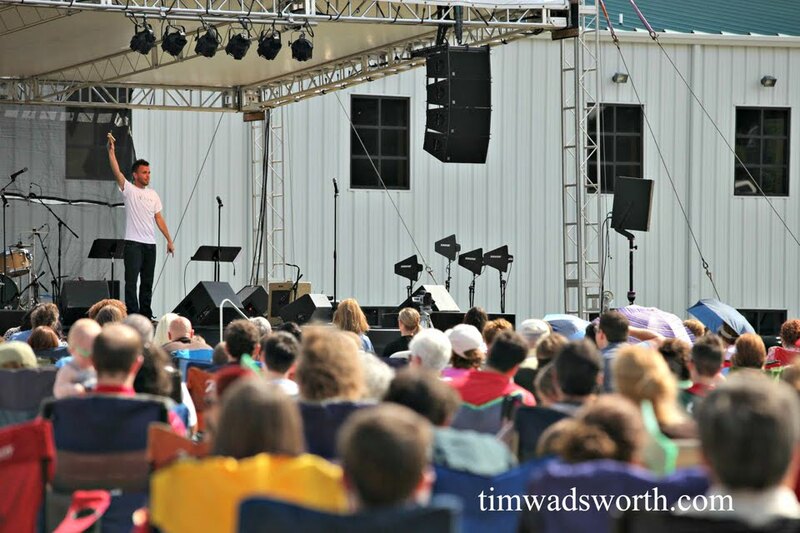 Tim Wadsworth: ‎"How many worship leaders would still be leaders in their churches without their instrument?" 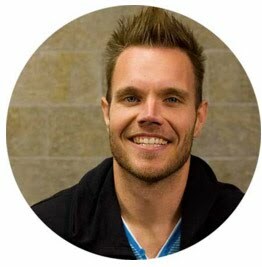 ‎"How many worship leaders would still be leaders in their churches without their instrument?" This was an article written by my hero, Aaron Keyes.